On June 23rd 1966, the Beatles flew from London Airport to Munich for a three-city tour of West Germany. 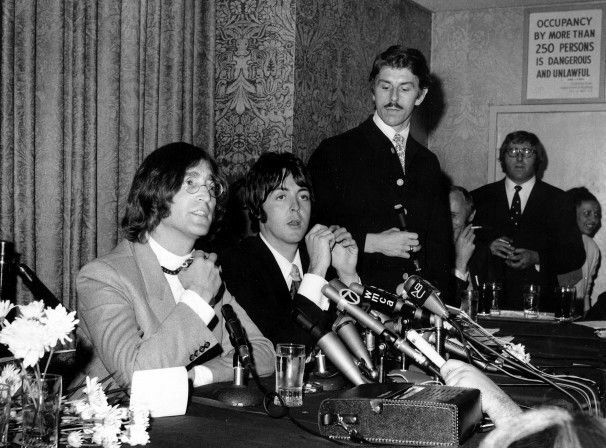 That was called ‘Bravo-Beatles-Blitztournee. 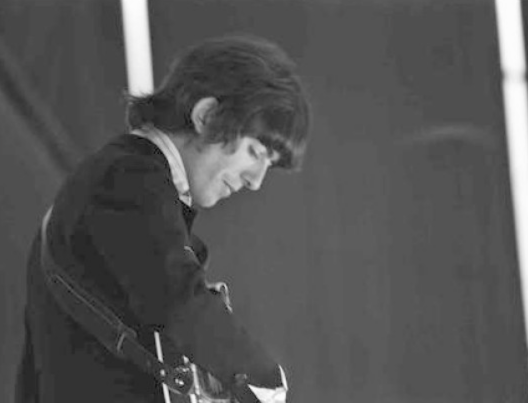 George Harrison made a speech in german for the Bravo Award. That’s funny. 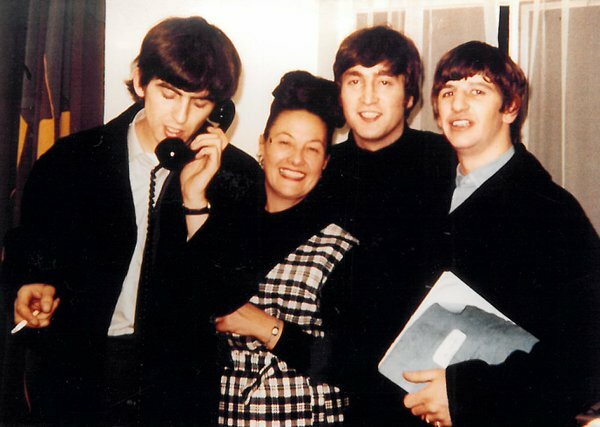 Both John & Paul wrote a song called “India” but never published it. 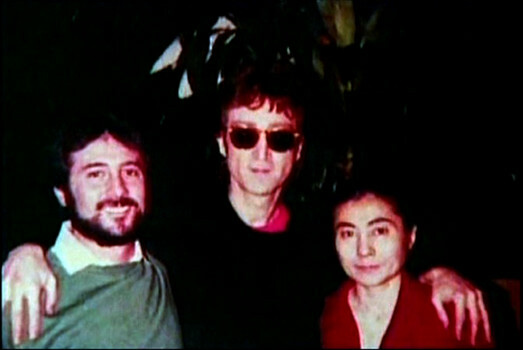 John Lennon’s last interview, taken on December 8, 1980 just few hours before his murder. John and Yoke were interviewed by Dave Sholin and Laurie Kaye. John had just finished a photo session with Annie Leibovitz for Rolling Stone magazine. 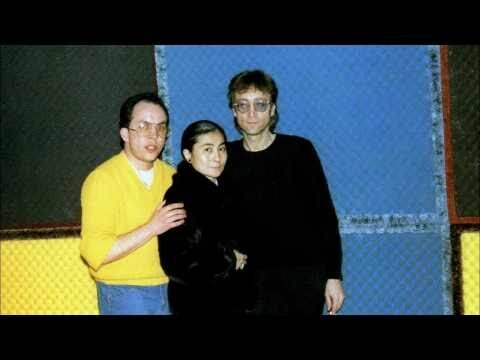 John Lennon’s last interview, complete audio. “On the afternoon of december the 6th, 1980 at about 5:45, we arrived at the Hit Factory recording studios situated on West 48th street in New York.